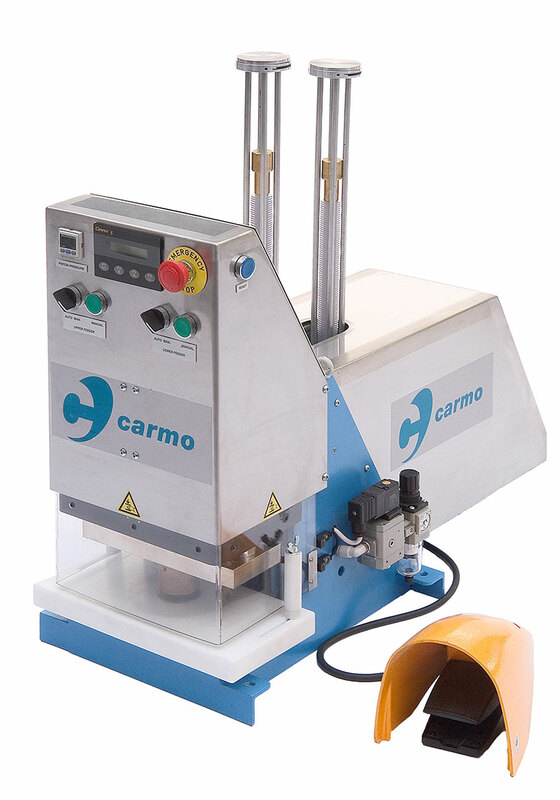 Carmo weldable line supports and cleats can be used alone or in conjunction with Carmo eyelets. 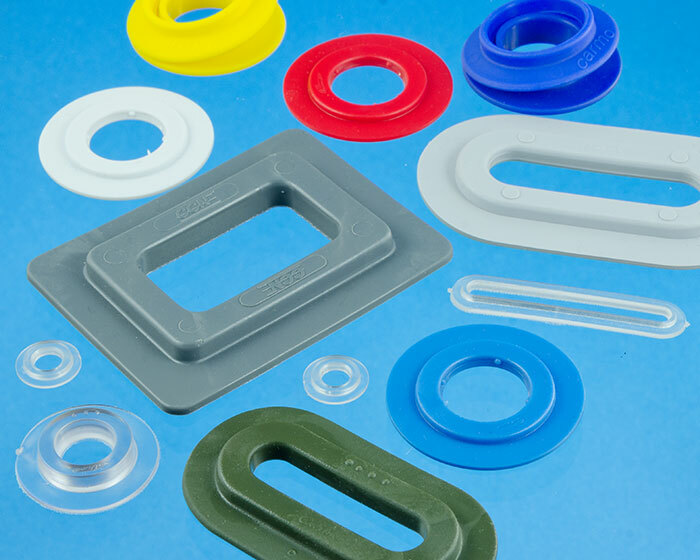 We manufacture handles and special fittings in custom designed Carmo raw material compounds. Carmo supplies HF-welding electrodes for most Carmo components. 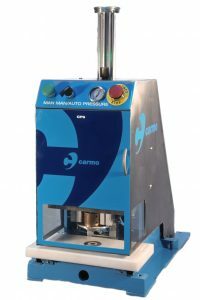 We offer machines with automatic eyelet feeding and welding, Carmo CP8 and 6010 (delivered without a generator), and Carmo CP10, which is similar to a CP8 but available as a complete unit with a generator and touch screen, integrating all operational functions. Our manual tool, Carmo UG4, unites punching and welding in one operation and fits most bar welders. Carmo offers a wide selection of valves in PVC or PVC/PUR for low pressure. We also offer a range of technical valves for pressure, pressure relief, and vacuum. These valves are available with weldable bases. 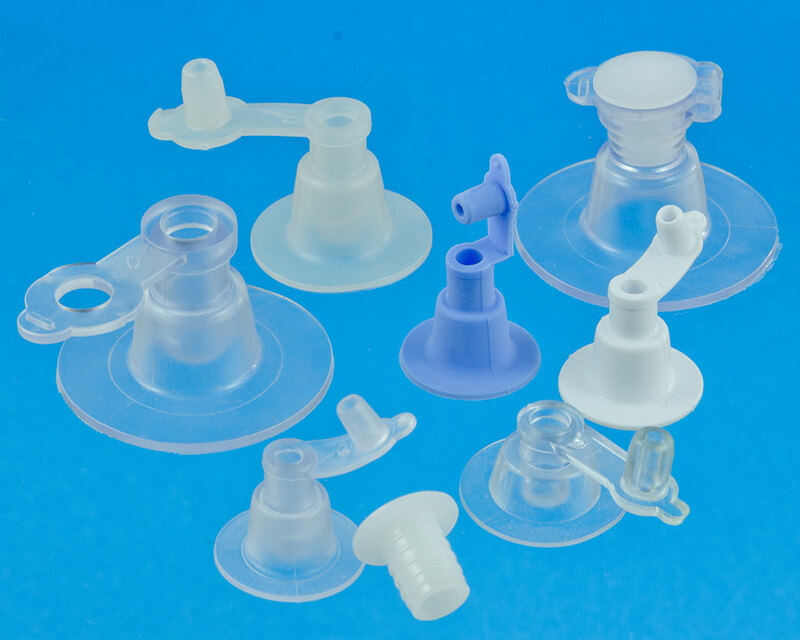 Carmo caps and threaded nozzles are available in PVC, PE or PVC/PUR in sizes from 25 to 146mm. They are particularly well suited for flexible containers. 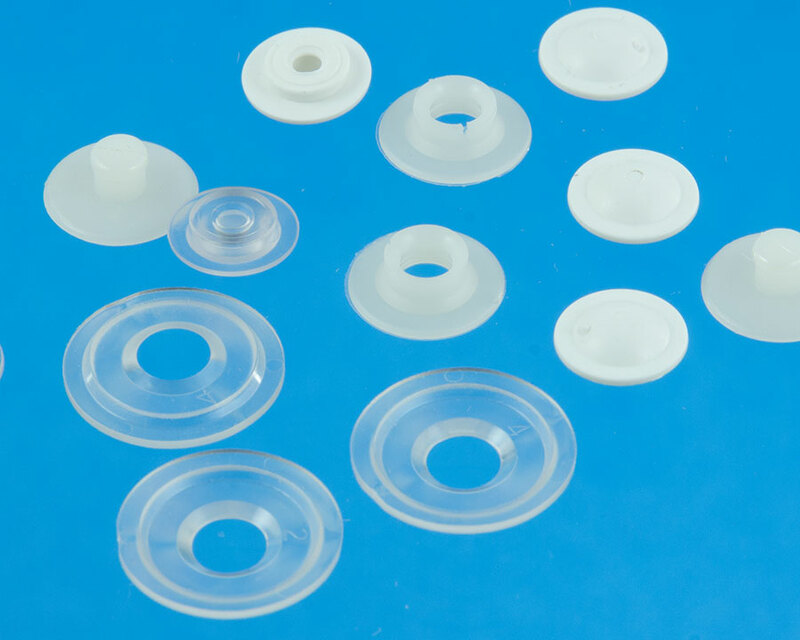 Carmo weldable buttons, button holes and snap fasteners have many possible applications. One speciality is the security fastener used for ID bracelets for hospitals, amusement parks, events, ect. 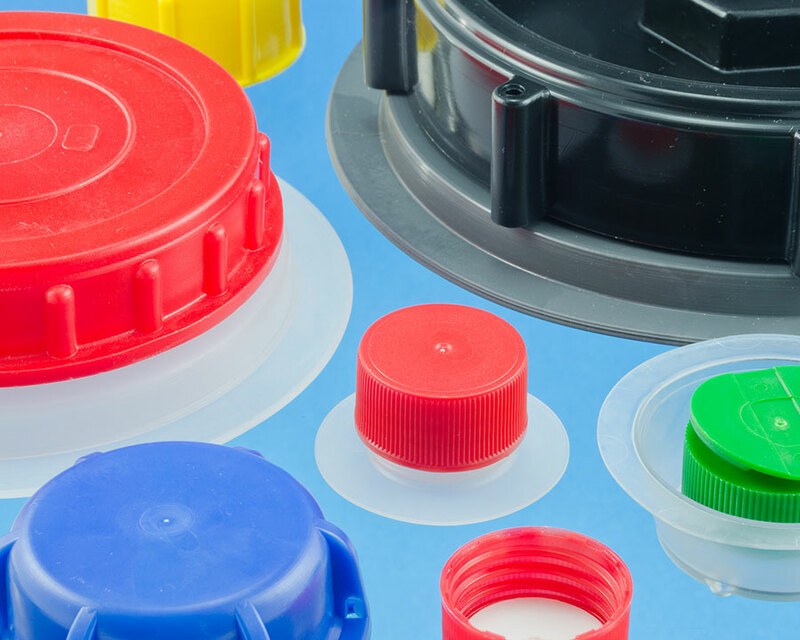 Carmo has developed special PVC glue available both in small tubes for repair and retail and in containers for manufacturing purpose. Carmo glue provides a perfect seal. Carmo also has a wide range of small fittings – further details on these and more are available at www.carmo.dk. 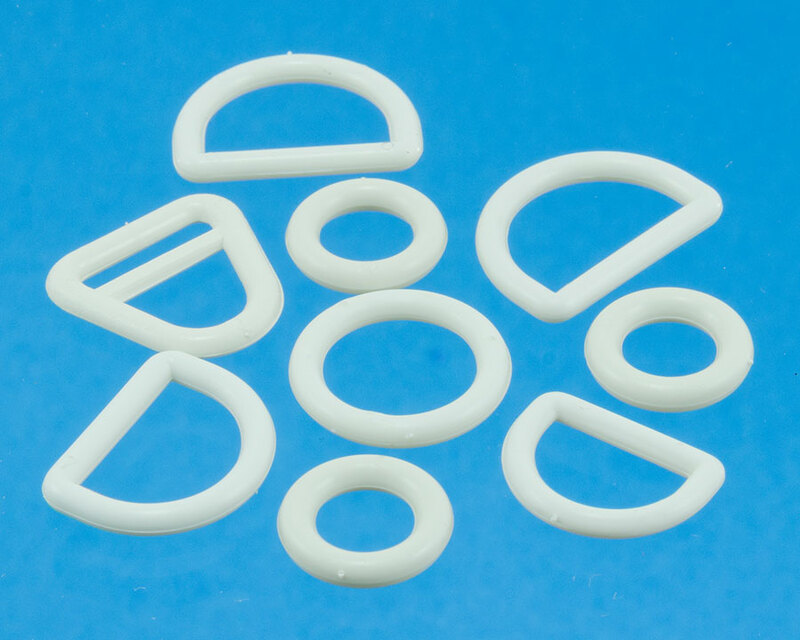 Carmo is world leader in weldable PVC eyelets that are strong, flexible, and do not rupture. These unique products are based on a Carmo protected compound for high performance raw materials tailored to actual performance demands and climate conditions. 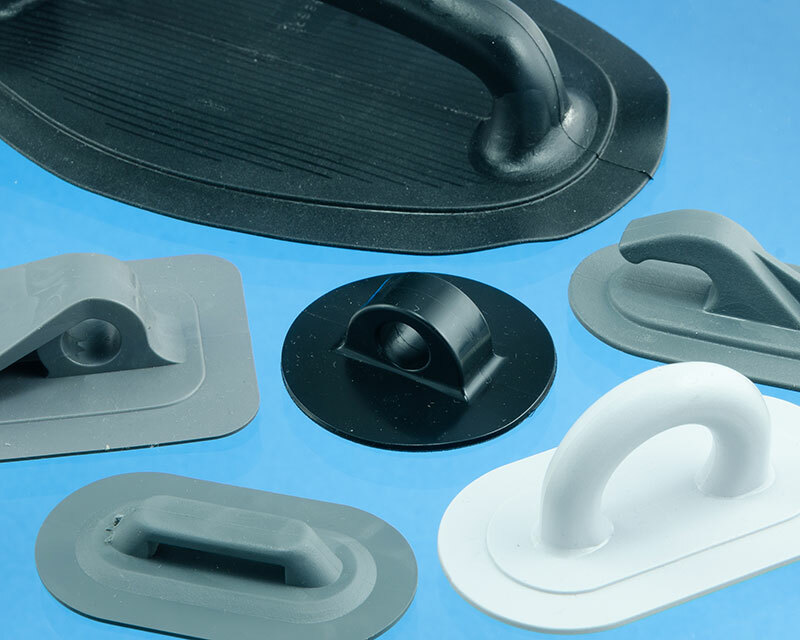 Carmo clip grommets – also available in many colors – are easy to mount and can be inserted on the spot with no special equipment required. Carmo also develops and manufactures PVC eyelets for large banners. They design and put together the basic materials composition to fulfill your requirements for performance, weather conditions, UV-radiation, etc. Carmo’s PVC eyelets are flexible and excel in absorbing stretch forces without damaging the banner. The Carmo PVC eyelets are used worldwide for small and large banners and building wrap projects.